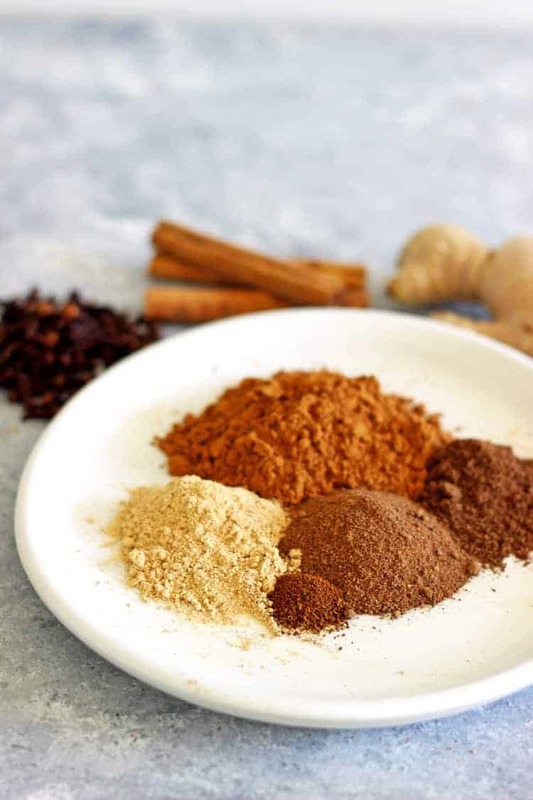 How to make Homemade Pumpkin Pie Spice. It only takes 5 ingredients and 5 minutes – it’s the autumn edition of DIY spice mix recipes and is perfect for your fall baking! I have to explain something to you. I’m very seasonally challenged at this time of year. It’s the food blogger in me! Don’t get me wrong, I am 1000% ready for spring and summer but at the same time, suddenly all my northern hemisphere blogging friends start posting cosy pumpkin recipes and I’m wishing autumn back! I think it’s because spring food just doesn’t hold the same appeal as the delicious warming spice flavours that come with autumn. Pumpkins, chai spices and cosy drinks as the leaves change colour. So give me a minute here and let me share a couple of fall inspired recipes before we launch into summer content. Starting with a new homemade spice mixture! 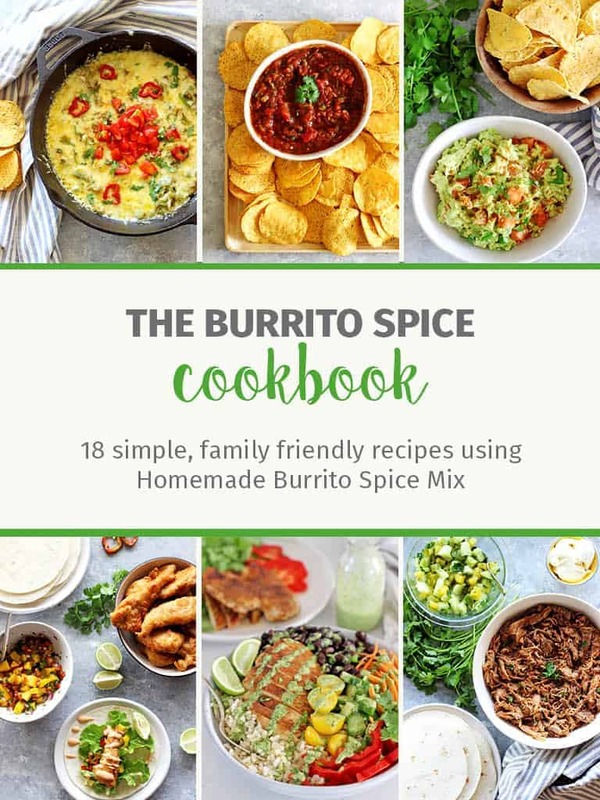 You know I’m obsessed with homemade Burrito Spice Mix (and you guys are too! ), BBQ Spice Rub and making Butter Chicken spice mix so today I thought I would mix it up and give you a sweet mix. 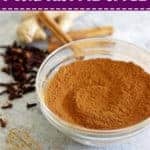 Homemade Pumpkin Pie Spice! For us down here in little old New Zealand, the whole pumpkin spice craze isn’t anywhere near as big as it is in the US. When we were there over autumn a few years ago I got a taste of it – pumpkin spice lattes, cupcakes, pies and everything in between. And unsurprisingly given my love for autumn and pumpkins, I was hooked. In the US you can actually buy pumpkin pie spice, but that’s not an option here. 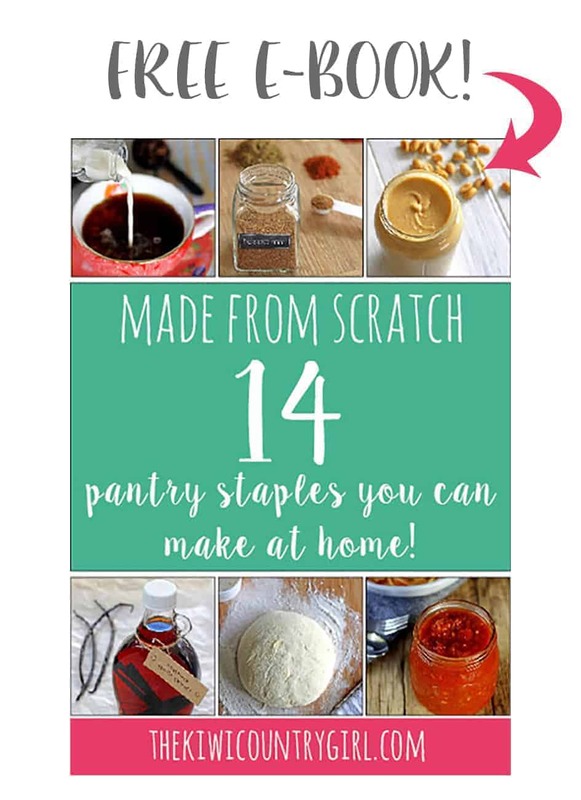 Luckily it’s super easy to make at home! Obviously I couldn’t buy it to try and replicate it, so I looked up a few recipes and tweaked the quantities based on my preferences. And you can do the same! 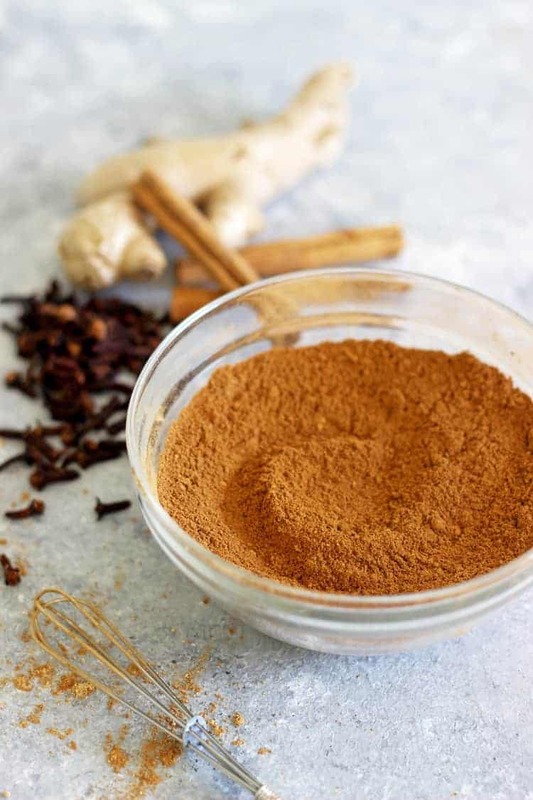 It only takes 5 ingredients – cinnamon, ginger, nutmeg, allspice and cloves and a few minutes to make this homemade pumpkin pie spice – so get to it! 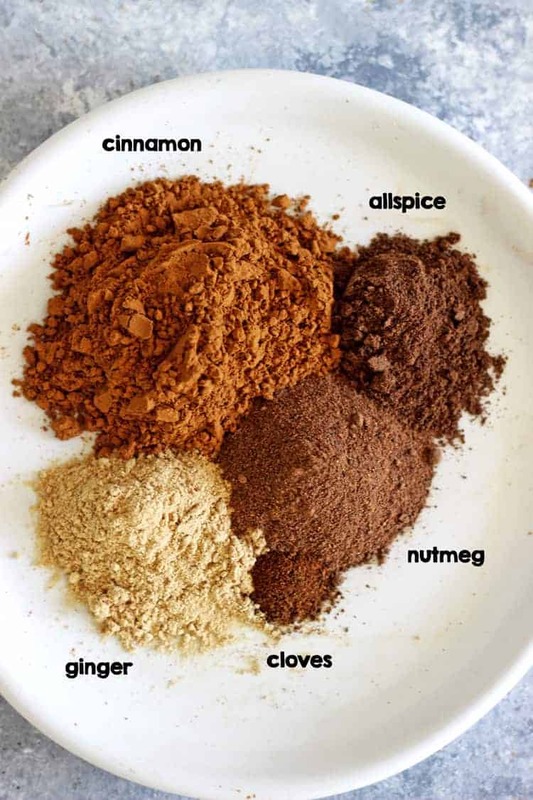 How to make Homemade Pumpkin Pie Spice. It only takes 5 ingredients and 5 minutes - it's the autumn edition of DIY spice mix recipes and is perfect for your fall baking! What do you (personally) use this for? I’ve made a pumpkin spiced granola and want to try a pumpkin spice latte. But any other suggestions?? Hi Keryn! I have been sprinkling it in my porridge when I make it and I have a recipe for pumpkin bread (or loaf) coming on Friday! It would also be yummy in muffins!